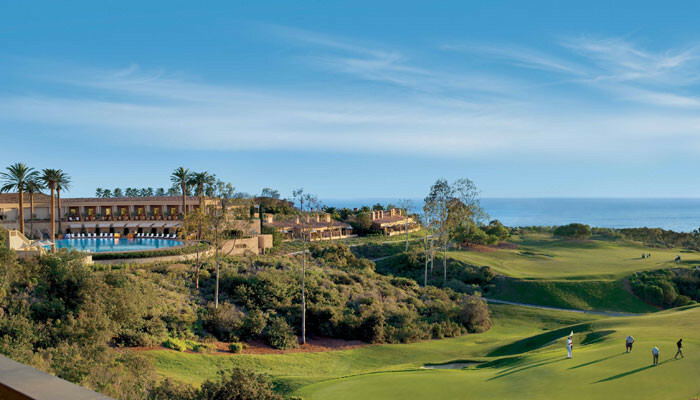 I recently saw an advertisement in the latest issue of FORE magazine, the official publication of the SCGA, for Pelican Hill Golf Club. It’s the first ad you come across situated on page 3 and shows some great images of the beautiful scenery hugged closely to the Pacific Ocean. Stunning, really! The advertisement encourages you to get your group of golf buddies together and to plan a trip to go play this top regional course so you can mark it off your bucket list. Such a great idea! …one thing though. 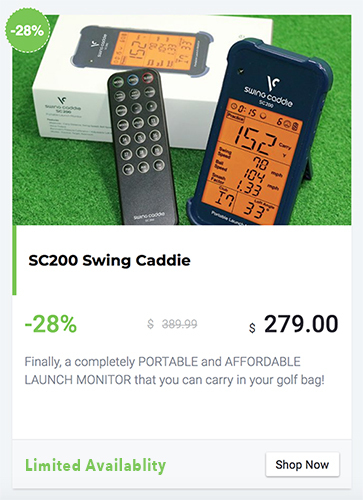 It’s still going to cost you over $315 per player just for your tee time which includes your fore caddie (but no gratuity which you’ll have to provide) and of course a golf cart if you’d like one. 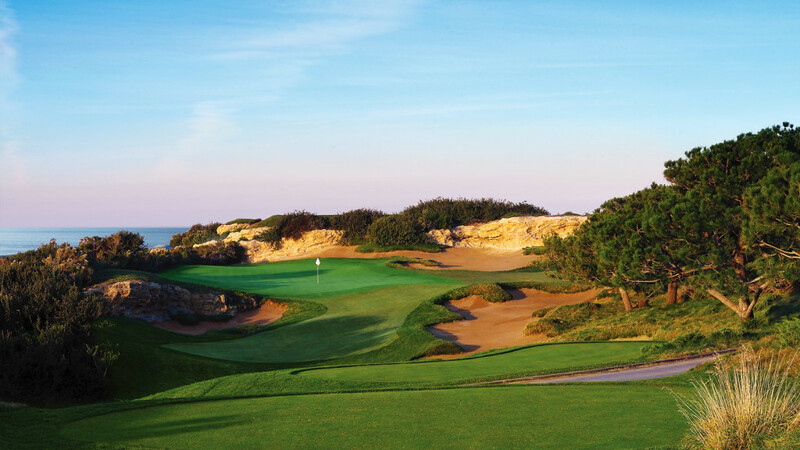 Here’s a little insiders secret – join SOCAL Golfer and play Pelican Hill on Tuesday, February 9th for only $160. Yep, that’s it. It’s called a member outing and they’re hosted throughout the year to various top private and prestigious courses around our region as well as up our coast. If you want to play top golf in Southern California but don’t want to spend the full price associated with those top greens fees then this is an excellent way to do that! You could easily sign up for the annual membership and go play during every member outing and save literally hundreds in green fees with this member benefit alone. 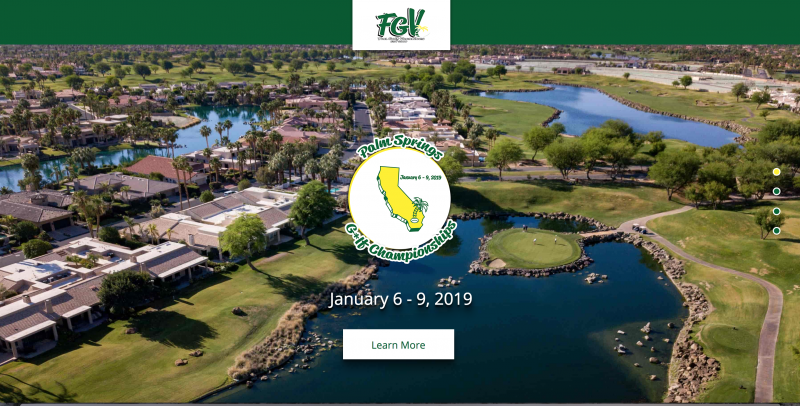 You’ve saved over 30% on the greens fees alone and you get your USGA Handicap Index as well as all of the other benefits from SOCAL Golfer and the SCGA. 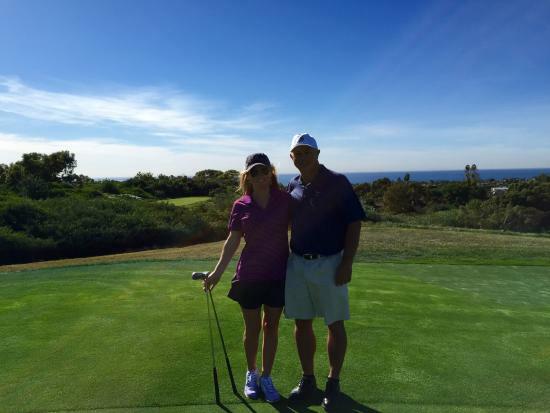 Golf buddy trip or even just a trip with you and your spouse redefined with simple math. Or, don’t have someone to golf with? You’ll get paired with other members and make new friends fast! Ready to experience your tee time? CLICK HERE to get your SOCAL Golfer membership and CLICK HERE to see a list of all of the 2016 member outings. Wow this place looks amazing! Looks like your “golf” lesson was fun as well 🙂 Thanks for sharing your trip to this beautiful golfing and spa resort!